The Mulburry Bush Nursery chain is celebrating after four of its settings were given outstanding grades by Ofsted in the space of 5 weeks. The most recent addition to the chain – a nursery in Dumers Lane – only opened in September last year. The family-owned business, based in Greater Manchester, credits its winning formula to making the well-being of their children the number one priority and employing staff who have a loving approach to childcare. 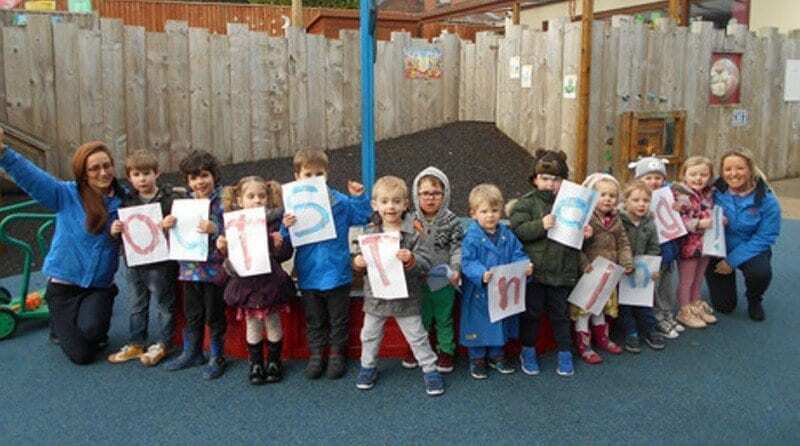 The nursery on Dumers Lane was inspected two weeks later and Ofsted noted how the setting’s partnership working with parents created consistency for the children. The fifth nursery in the chain, located in Walshaw, gained its outstanding grade in December 2013.